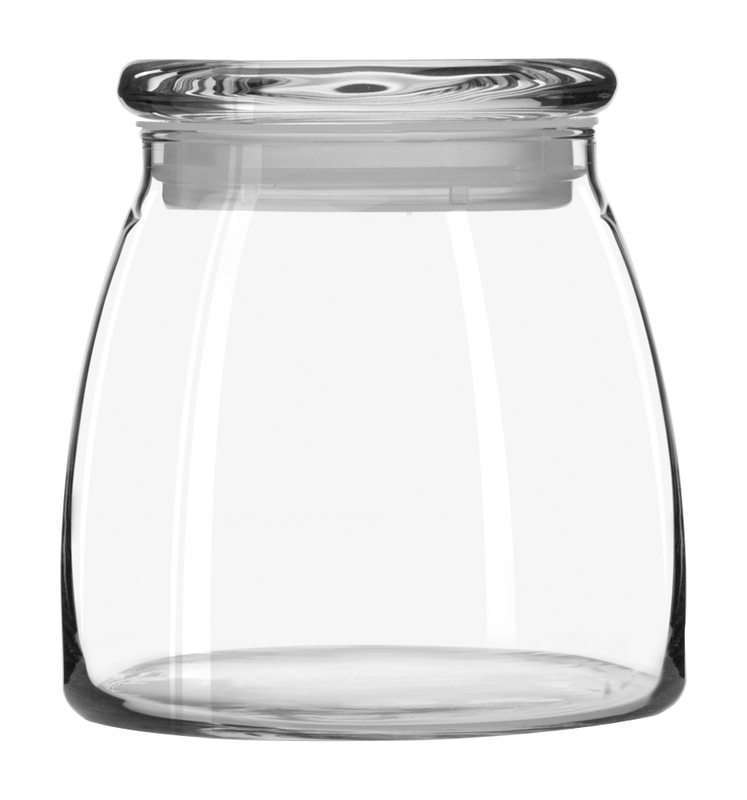 Every one who signs up will receive a Glass "NUT" jar with cover for your Kitchen or Office FREE with your first order in the Nut of the Month Club. 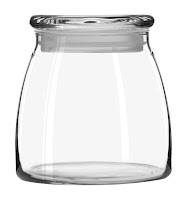 Note:(The 62 ounces glass storage jar you receive with your NOMC account will be as pictured) If you would like to order the Glass Storage jar separately or want to order sets of Quality Libbey Glass Storage Jars to store your raw organic nuts in your kitchen, go to our Health Nut Products page. The NOMC Program is simple and easy to enroll in. Second: Use the Add to Cart Shopping Cart Button below to pay for Your NOMC Selection Level (3, 6, or 9 Lbs ) and then either Call us at 754-273-7688 or email us with your organic nut selection and you or your gift recipient will get the first 3 pounds of nuts within a week. Stay stocked up, save money and make your life that much easier with RawNutsandSeeds.com's Nut Of the Month Club ( NOMC ). Have Questions? Call Customer Service at 754-273-7NUT (7688) for assistance in setting up your Nut Club account. Want to send a Special Gift that Keeps on Giving? See our Holiday and Special Occasions Gift page. All NOMC shipments will be by Ground shipping. NOMC shipments will be sent approximately the same week of every month. RawNutsandSeeds.com's suppliers are unable to provide the customers selected nuts. If at any time you have a question about the NOMC please call us at 754-273-7688 to discuss it.We are here to serve you. Required notices for any customer changes in their NOMC Program is 10 calendar days,BUT, call us, if we can do it for you, we will, just ask.